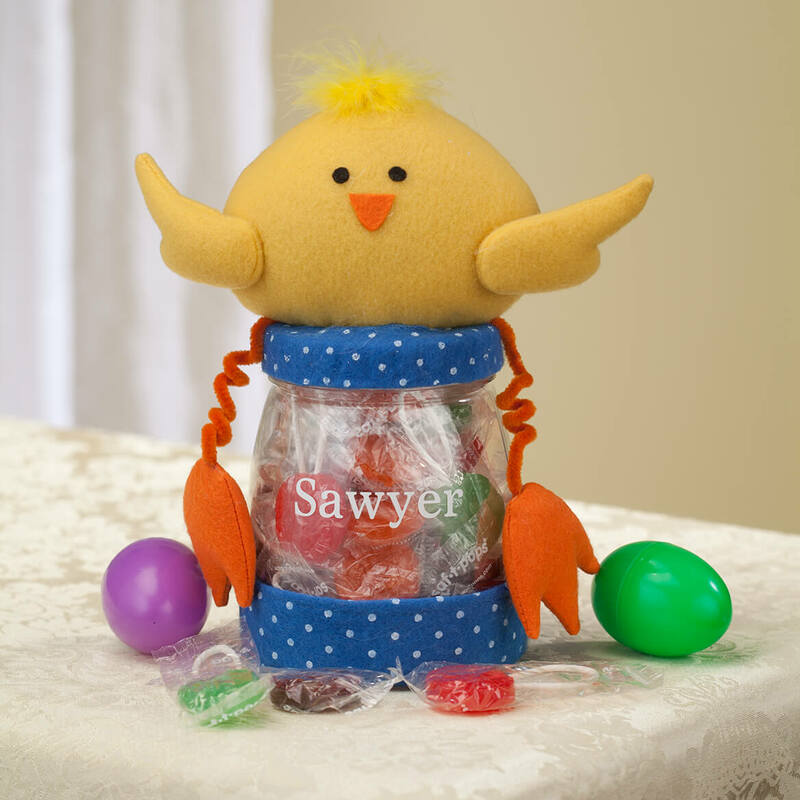 Add 2 Easter Treat Jars to Cart, Get $2 Off each! Fabulous,adorable & well made! Perfect size for toddlers. 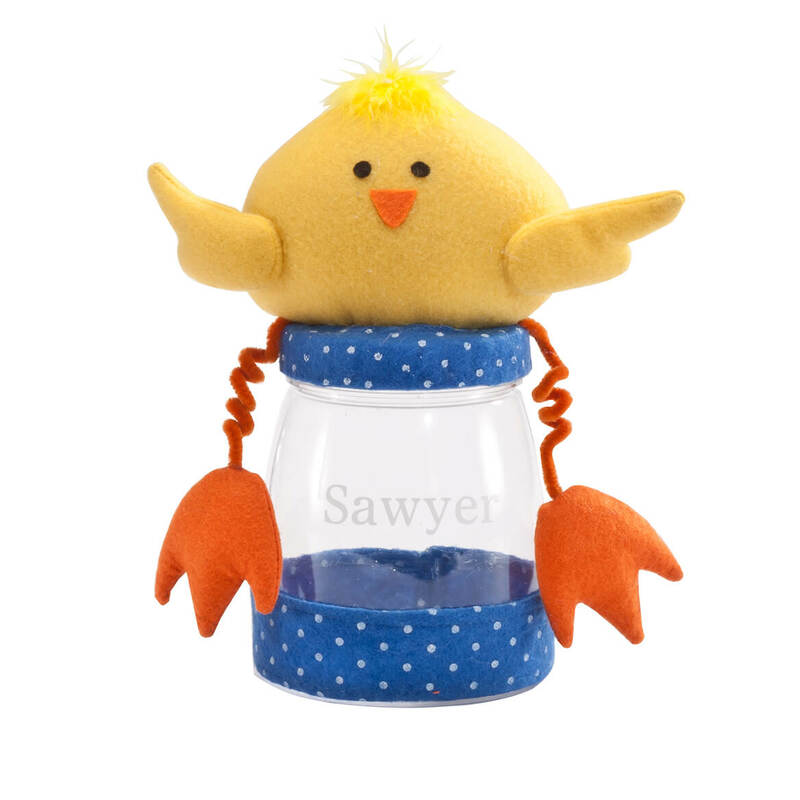 Bought 2 chicks & 1 bunny jar for my grandchildren. Excellent choice for little ones. 10 stars! 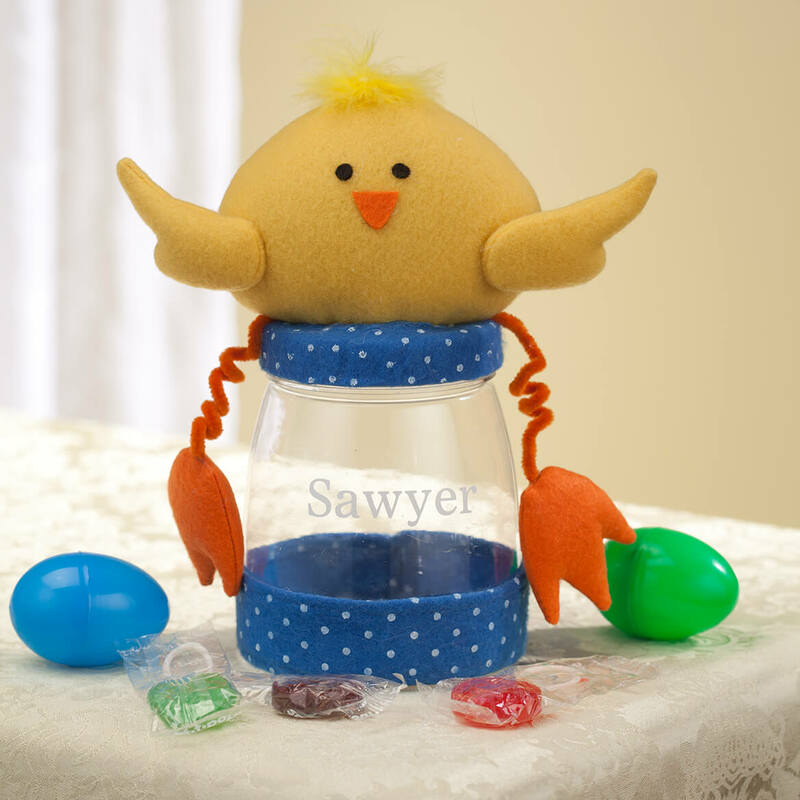 This was a recent Easter gift for children and nephew. We bought chicks for the boys and lambs for the girls. (Sadly, the bunny was already sold-out. Have to order earlier next year! Haha. However, everyone loved theirs! FIlled some with chocolates, some with jelly beans and some with wrapped candy. What a hit. For my Grandson for 1 of his Easter gifts.